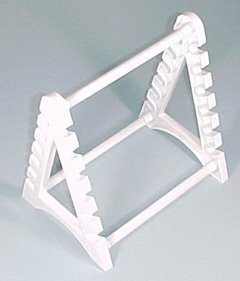 SEOH Pipette Pipet Support Stand for 12 by SEOH at Dupen Labs. MPN: 6450LC. Hurry! Limited time offer. Offer valid only while supplies last. Horizontal for 12 pipettes. View More In Pipette Racks.